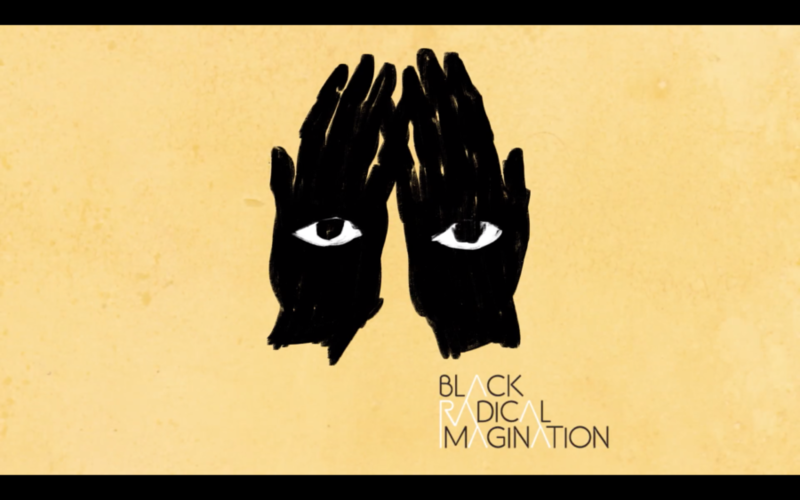 Black Radical Imagination is an international touring program of experimental short films emphasizing new stories from within the African diaspora. This year’s screening, programmed by Jheanelle Brown and Darol Olu Kae, explores death and grief, language and memory, and family and notions of home, as ways to carve out new inroads to self-actualization and freedom. The films collectively pose the questions: What does it mean to exist in relation to violence? How does the past live through the present in both beautiful and terrible ways? And how can we begin to imagine Black life beyond the structuring modalities of resistance and survival? Jheanelle Brown is a film curator, producer, and arts educator based in Los Angeles. Her curatorial practice is committed to honoring, expanding, and empowering blackness in visual and filmic media. Her specific interests are oriented around experimental and nonfiction film and video, the relationship between musicality and cinema, and political film and media. She recently cocurated The Familiar Unknown: Mysticism in the Present Future (2018) with Darol Olu Kae for Los Angeles Filmforum at Museum of Contemporary Art, Los Angeles. Brown is also a graduate of USC’s Cinema & Media Studies MA program. Darol Olu Kae is a filmmaker, film curator, and doctoral student from and based in Los Angeles. He currently attends USC’s Cinema & Media Studies PhD program where his research examines the aesthetic and pedagogical significance of black film history in relationship to the institutional development of film education and film training in American universities, with a particular focus on the “LA Rebellion” film movement. His artistic, academic, and curatorial interests are committed to exploring the complexities and possibilities of a black film aesthetic. He is currently the program coordinator for The Underground Museum’s Future Filmmakers Program at Susan Miller Dorsey High School in South LA and recently cocurated The Site of Memory: Enframed Histories as Ritual (2017) with Jheanelle Brown for Los Angeles Filmforum at Museum of Contemporary Art, Los Angeles.